Tami loves bougainvillea for the spectacular splashes of bright color they offer and the tropical feel they provide around the pool or outdoor living areas. It just feels like paradise where ever they are. Add easy care and drought tolerant, and you have the recipe for a wonderful plant for our hot Texas summers. 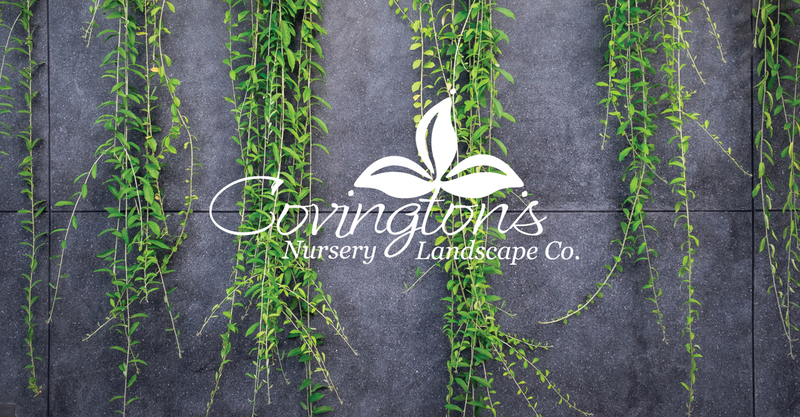 We are so pleased that our favorite Florida grower was able to recover from the 2017 hurricane that devastated their business, and now they are back up and running with a beautiful crop of bougainvillea this year. 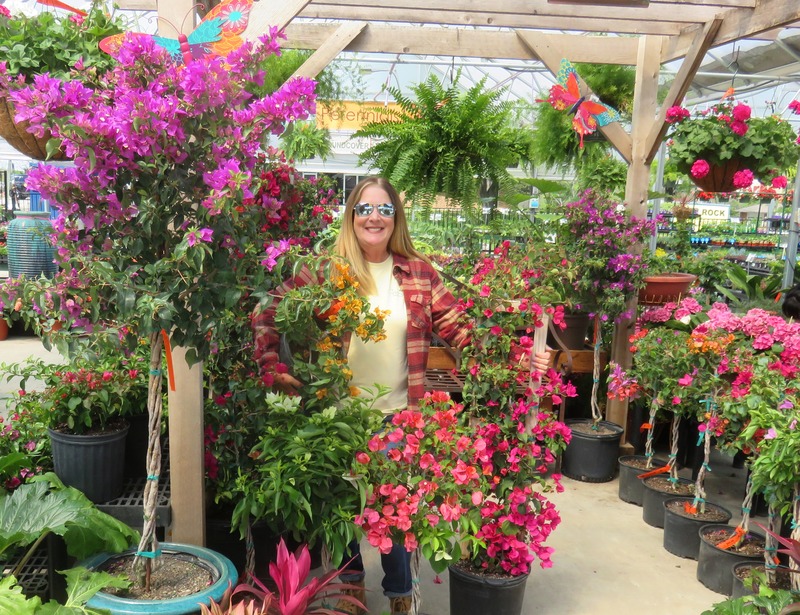 We have a gorgeous assortment of bougainvillea available in tree-form, bushes, hanging baskets and trellises and they come in shades of pink, purple, orange, gold, and white. If you are new to bougainvilleas, be sure to give them plenty of sunshine and read our Bougainvillea Care & Tips for Vibrant Color for best successful.